When people think of “contesting a will” they typically imagine an rich family member (probably in a wheel chair) who has recently passed away and a greedy family member who just wants to make a quick buck. Why? Because that is how it is always portrayed in movies. In most cases, that is not the reason for contesting the Will of the deceased. In Rockwall and Kaufman county, quite often we see Wills that were done 30-40 years ago and they my not meet all of the standard requirements of Wills done today. 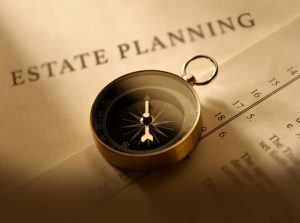 That does not necessarily mean that these Wills are not able to be probated, but if the testator is still alive, it is best to update the Will as there may have been changes to the needs of the estate or a means to update the Will to comply with modern requirements that will help avoid a Will contest. Sometimes there are very good reasons for contesting the validity of a Will. In Texas, there are five major categories of reasons to contest a Will and if any one of them is present, then the Will should be set aside and not sent forward to be probated. Testator did not have “testamentary capacity” at the time the Will was executed. There was an undue influence asserted on the testator at the time of the Will’s execution. There is some defect in the execution of the written Will, i.e. some required formality was not present at the time of the Will’s execution. There is some defect in the execution of the handwritten Will, i.e. some required formality was not met at the time of the handwritten Will’s execution. Fraud of some kind was present that induced the testator to make the Will or a distribution in the Will. The Disinheritance of close family members in favor of a distant relative, friend or charity. Although not too common, when it does happen it is because the testator has a large estate and they have decided to leave it all to a distant, almost obscurely distant relative, or entirely to a charity for which the testator did not have a real connection to, but some relative or friend does. This can cause the Will to fall into one of the above grounds for contesting the Will, and if proved, can cause the Will to be set aside entirely. The Unequal treatment of children of the testator. This is one of the more common reasons for contesting a Will. Typically, when a testator becomes unable to fully care for themselves due to age or disability, a family member, usually a child, will step in and help to care for the testator before they pass away. This often leads to the testator making changes to their estate in favor of that child. That is usually “okay”, unless one of the above grounds for contesting a Will is also present. If there is a good reason for contesting the unequal distribution in favor of one child or family member, then a valid reason for contesting the Will is present. Sudden or significant change in disposition plan of the testator in favor of a distant relative or non-family member. A sudden and/or significant change in the testator’s Will shortly before their death can be a signal that one of the above listed grounds for contesting a Will is present. It can be evidence that an undue influence or fraud was imposed on the testator, or due to lack of testator’s mental capacity, they were confused about what they were actually doing and made an abrupt change in the distribution of their estate that they would not have made if they had been in their “right mind”. Imposition of excessive restrictions on bequests. Although a testator is able to make restrictions on gifts and bequests to heirs, excessive restrictions on bequests can create a reason for contesting a Will, and if a contest is successful, it will allow the beneficiaries to obtain the bequests without restrictions or limitations. For example, say that a Will creates a trust that only allows for certain expenditures to be paid for the beneficiaries or only upon the beneficiaries obtaining some criteria (such as marriage or non-marriage, dissolution of marriage, college degree, reaching a certain age, etc..). If the criteria is considered excessive by the court, the restrictions will be removed and the beneficiaries will receive the bequests outright without limitation. So, be careful in drafting the Will and if you see a bequest that could be excessively restrictive (especially if it requires the dissolution of a marriage, etc..) then make sure to speak with an attorney about contesting that Will. Note- many testators are elderly or have some disability at the time of the Will’s execution, this does not necessarily mean that the distribution is wrong. One or more of the above listed reasons for contesting a Will must be present at the time of the Will’s execution in order for this reason to be utilized in a Will contest). Unusual behavior of the testator. When a testator takes steps in the distribution plan that are out of character or directly against what they had written in previous Will or stated clearly previously, then this could be evidence that an undue influence has been exerted on the testator or that some fraud has occurred. It may not be apparent to someone who is not familiar with the testator (such as the attorney drafting the Will) but a family member may catch it and say “that is really weird” or “that is not what grandma said she wanted to do”. If this is so, then the testators strange behavior may have been due to an outside influence that could cause the Will to be set aside. Wills can contain a “no contest” clause in them, so be sure that if you are attempting to contest a Will that you understand that if you are unsuccessful, you may lose out on any distribution of the estate. Will contests should not be taken lightly and amount to a lawsuit against the administration of the estate. If you are concerned about a Will that is being probated, also understand that you have certain time periods for filing any such contests. Be sure to approach an attorney with any concerns that you may have regarding the validity of a Will. 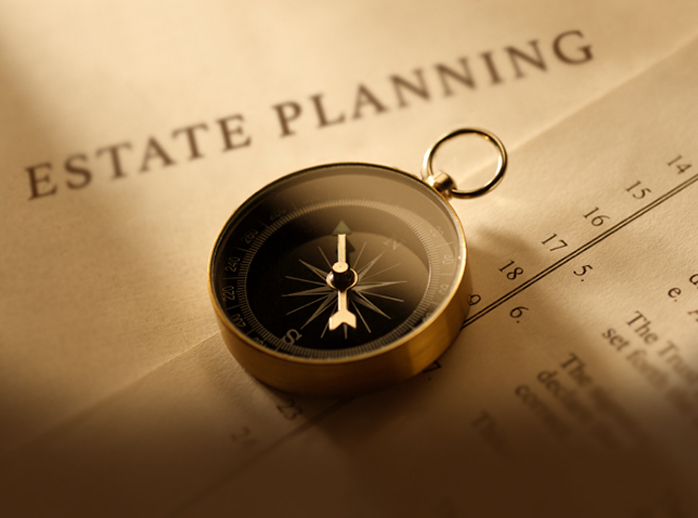 Don’t call just any law firm to guide you through the estate planning and Will probate process. When you hire an attorney from Guest and Gray, P.C., you not only get an attorney assigned to your case, but you get a knowledgeable and caring support staff. Call Guest and Gray, P.C. at 972-564-4644.